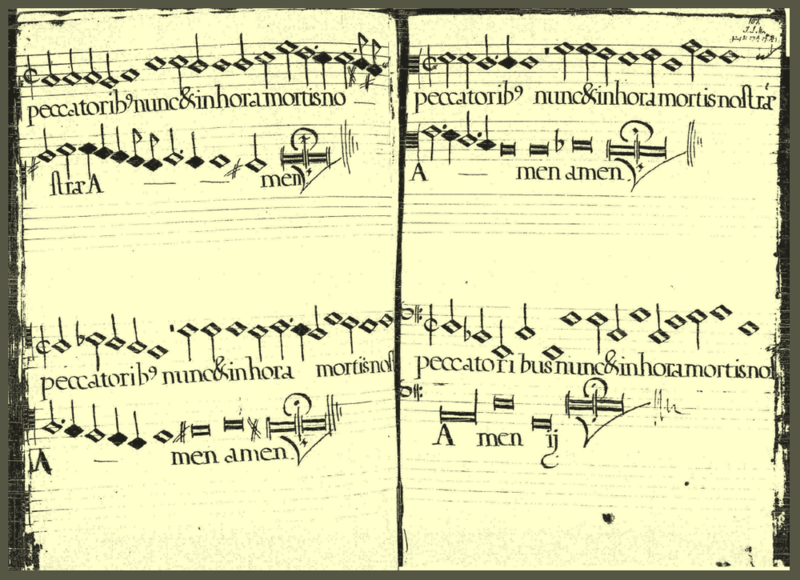 Edition notes: Transcribed from scanned images [1, 2, 3]; accidentals retained from scan; clefs modernized; range indicators added; note values halved; lyrics expanded; editorial accidentals in square brackets; musica ficta above noteheads. 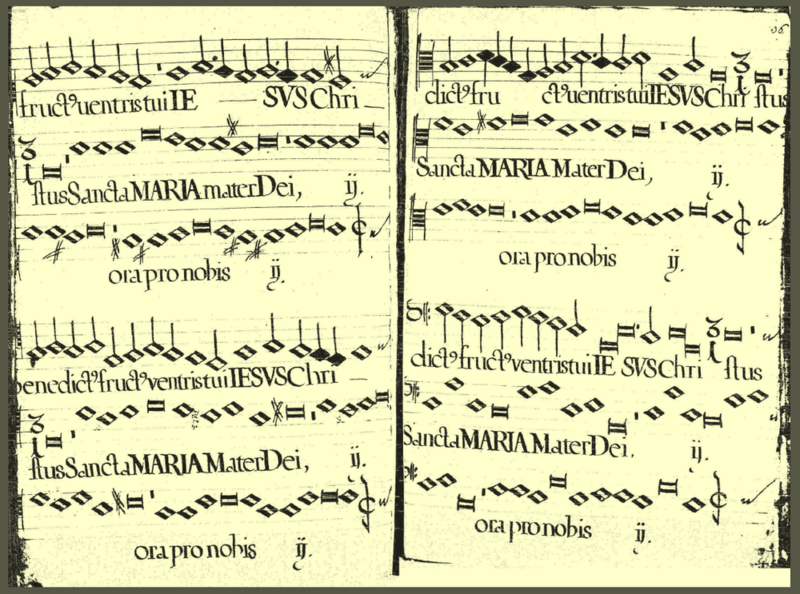 Edition notes: Cautionary accidentals and incipit added. Final on E. MusicXML source file is in compressed .mxl format. Edition notes: Reformatting of #6057, with minor adjustments to the underlay. MusicXML source file is in compressed .mxl format. Edition notes: Final on E.
Edition notes: Files restored through http://archive.org. MusicXML source file is in compressed .mxl format. 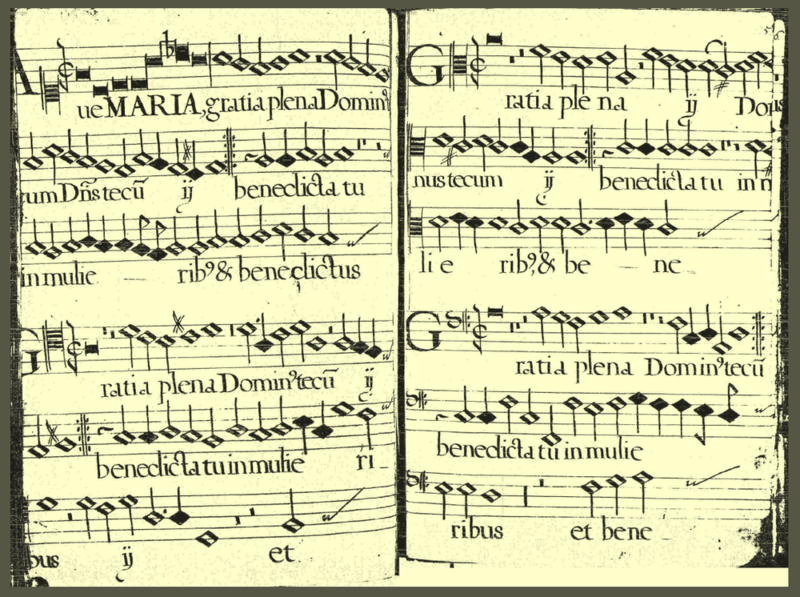 Edition notes: listed alphabetically by composer. Final on F.
Edition notes: Final on F.
First Published: 1572 in Motecta (Tomás Luis de Victoria), no. 33. This page was last edited on 25 March 2019, at 06:31.